It’s Festive Friday here at HaveFunBiking.com! 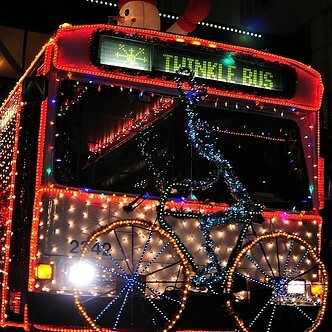 Two days till Christmas and this multi-modal bus, decked out for the Holidays is ready for Christmas, are you? 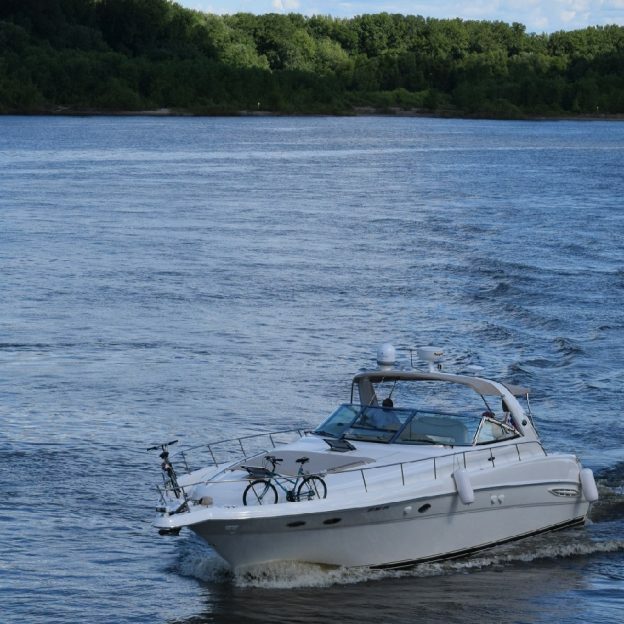 See all the places to explore here in the new Minnesota Bike/Hike Guide. This entry was posted in News, Picture of the Day and tagged #christmaslights, #festive, #festivefriday, #lights, #multimodal, #picofday, #twinkle, #twinklebike, A Minnesota Bike Event, Bike Guide Minnesota, Bike Guide MN, Christmas, Free Bike Map, free bike maps, MN Bike Guide, multi-modal bus on December 23, 2016 by Stephanie Hunt.